Dec 29th Happy New Years! Hope you all enjoyed Christmas with your family and friends. Ours was very nice. Chrisman Mill’s Cabernet Franc from 2004 that we saved for Christmas Eve was worth the wait. It was bold and full-bodied, but with a smooth finish, and interesting black cherry overtones. With New Year’s Eve approaching, many will be planning parties or attending them. If you enjoy sparkling wines for the celebration, I recommend Brut from Barboursville Vineyard and Winery in Virginia. My personal choice will be a red wine. We will probably open a bottle from Virginia, either a Nebbiolo or a Claret from Barboursville. Whatever you choose, love the wine you’re with and have a Happy New Year. 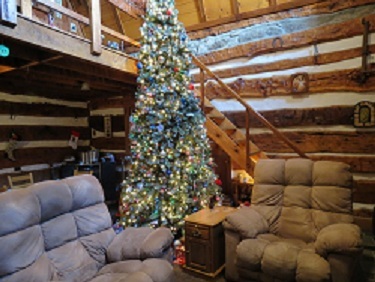 After the halls are decked, the tree is trimmed, the presents are wrapped and the dinners are ready, relax with a glass of your favorite wine. I’ll be enjoying a glass of Cabernet Franc, a saved bottle from a limited production by Chrisman Mill in 2004. Merry Christmas and Happy Holidays from our home to yours. Enjoy the season with your family and friends. I’ve been a good little wine lover, could you bring me a few bottles of that good Kentucky wine? I’d be glad to share! Nashville is a small town in Brown County Indiana, known for its artists and unique shops. We visit each year at Thanksgiving. 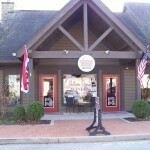 I love to browse through the shops such as the Totem Post, Kiss the Cook, Peg Ann’s, and the Nashville General Store. Those deep-fried biscuits and apple butter at the Nashville House are also a must do. 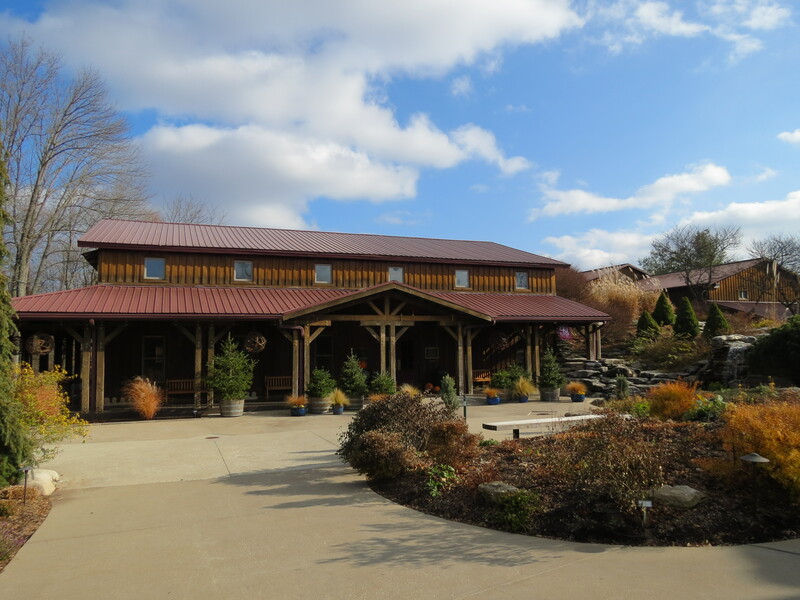 But no trip to Nashville is complete for a wine lover without stops at Chateau Thomas Winery’s tasting room and Brown County Winery. 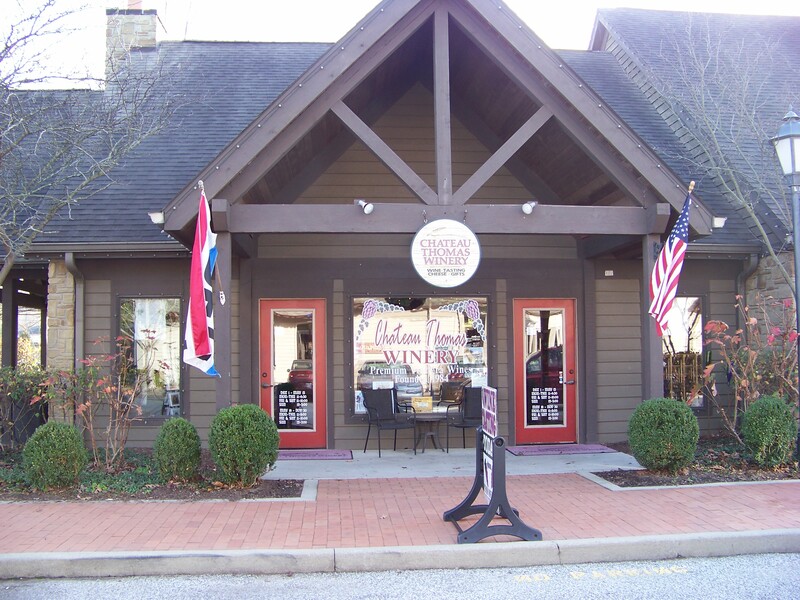 Chateau Thomas Winery is actually in Indianapolis but welcomes Nashville visitors at a lovely tasting room that offers entertainment, welcoming patio seating and a gift shop. It is a perfect spot to sit and relax from all the shopping. The wines at Chateau Thomas are excellently made and offer something for all tastes, from dry to sweet. My personal favorite is the dark red, spicy Teroldego, known as Dragon’s Blood after an old legend. I would also recommend their Vintage Port. 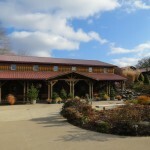 Brown County Winery has two locations in Nashville; the winery, which is just east of Nashville on Indiana 46, and a tasting room amid the downtown shops. 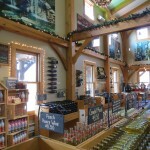 Both locations offer a wide variety of wine gift items, from wine racks to decorative wine bottle stoppers. Tastings are also poured at both tasting bars. This year I was pleased to find a dry Traminette, which is a spicy white wine that is somewhat like a Gewurtstraminer. We also enjoyed their Old Barrel Port. Brown County’s Black Raspberry Encore is a fortified dessert wine that is wonderful. If you love to shop, but get tired of the same old stores, Nashville offers unique shops in a small town atmosphere. There are a number of lovely places to stay, such as the Hidden Valley Inn where we stayed this year and many nice places to eat. It is a great place for a weekend getaway. Wine lovers won’t be disappointed. 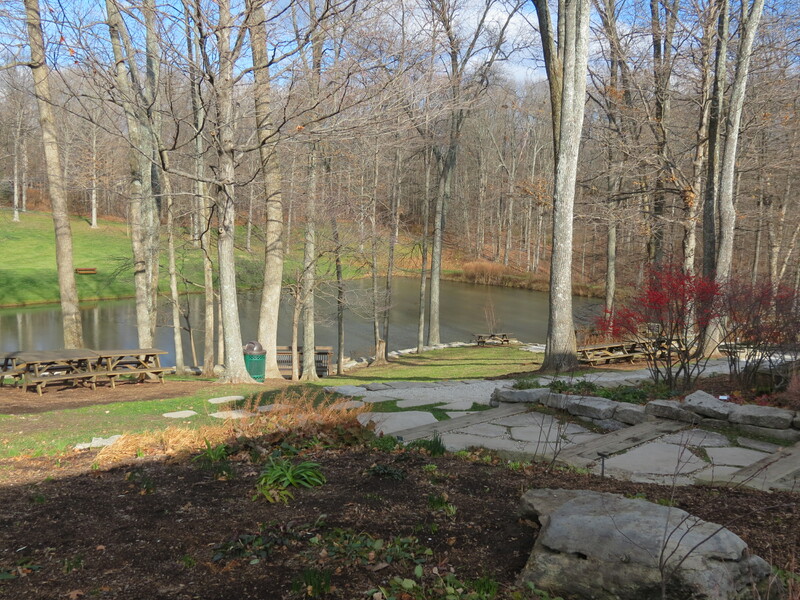 South Central Indiana is home to one of the most beautiful wineries in the state. What began as a hobby for Professor William Oliver turned into one of the largest wineries in the eastern United States. Oliver Winery celebrates its fortieth anniversary this year, opening in 1972. Bill Oliver, son of the founder, operates the winery and makes the wine today. Wine lovers are drawn back to the winery over and over, both for the wine and the georgous setting. 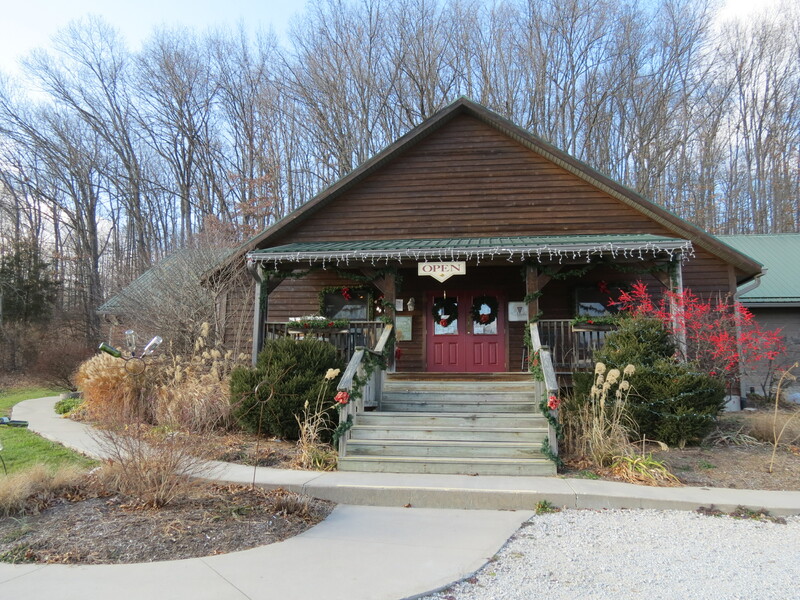 Oliver Winery, north of Bloomington, welcomes visitors every day of the week. My husband and I first visited the winery in the mid-1990s and keep returning every chance we get. 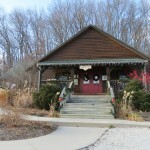 The tasting room is large enough to accomodate the large number of visitors who stop by daily. Tours are regularly given of the facility. 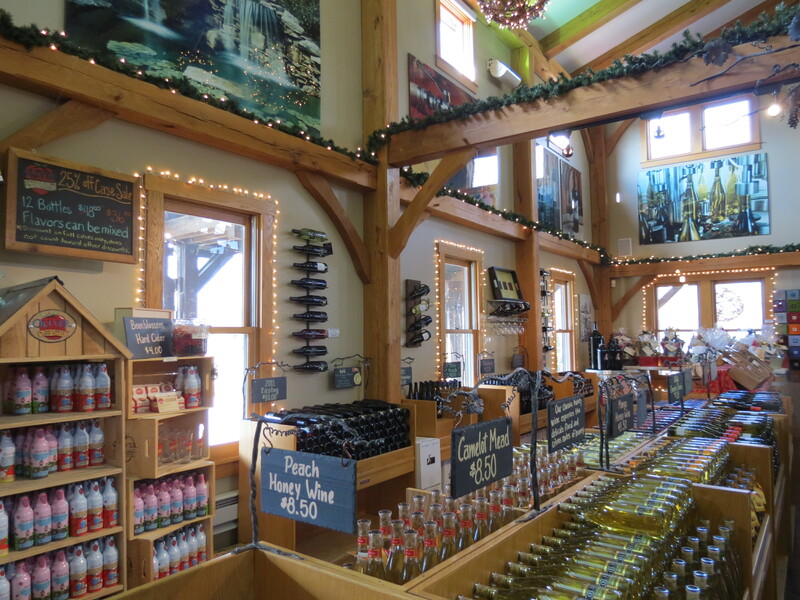 The gift shop offers a variety of wine gifts and food items to enjoy with your wine. 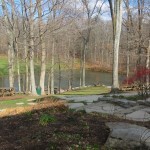 Outdoors, the deck and the lake invite one to sit, sip wine, and soak up the atmosphere. Even if you don’t find a wine you love, you will still enjoy your visit. The wine is excellent. Our favorites are their Sauvignon Blanc, Pinot Grigio, Shiraz, and Shiraz Reserve. They are also know for a line of ciders and their Camelot Mead. Our last visit, we were especially impressed by their Maximum Port. Whatever your wine tastes, there is something at Oliver Winery for everyone. A few years ago, I tried a port wine and was very unimpressed. Since then, I turned down tastes of port when they were offered at a winery. Last year, however, my husband and I tasted Heaven’s View Port made by John Doty at French Lick Winery in Indiana, with his ripest Norton grapes. To our surprise, we both enjoyed it. We’ve tried other Ports and enjoyed them as well. Port wines are fortified with brandy. Their alcohol content is higher than wines, usually about 20% (Wines have somewhere between 12 and 14% . ), and are rather sweet. Ports are best for sipping after dinner. 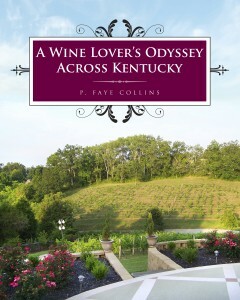 Several other Indiana wineries are making excellent ports. Along with Heaven’s View Port, I recommend Vintage Port made by Chateau Thomas Winery, Maximum Port made by Oliver Winery, and Old Barrel Port made by Brown County Winery. A small glass of one of these ports is an excellent way to relax before bedtime. In historic Madison Indiana, visitors will find one of my favorite places to spend a relaxing afternoon. Several years ago, my husband and I discovered Thomas Family Winery and since then we try to get to Madison at least a couple of times a year. The atmosphere and ambiance of the 1850’s stable and carriage house invite one to order a glass of wine or cider and sit for a while. The winery is owned and operated by Steve and Elizabeth Thomas greet visitors to the winery as if they are old friends and after the first visit, they will be. Whenever we stop by, it feels like we’re spending an afternoon with friends. 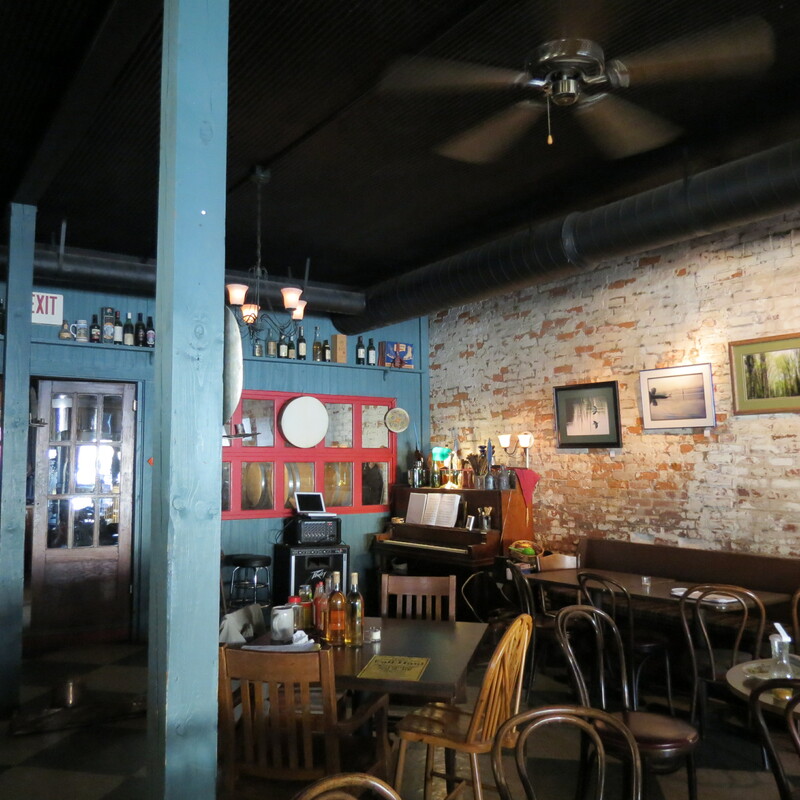 Visitors can sit at the bar, or relax at tables enjoying board games or an assortment of books. Steve is an excellent winemaker. Wine lovers are pleased with his many selections of whites and reds, both drys and sweet. My personal favorite and what I recommend to you is his hard ciders. Named after his grandfather, Gale’s Hard Cider is put into old barrels, fermented and aged, creating a strong dry cider made in the old Celtic style. The pub-style winery is an inviting place to visit. Once you do, I’m sure you’ll plan to return.